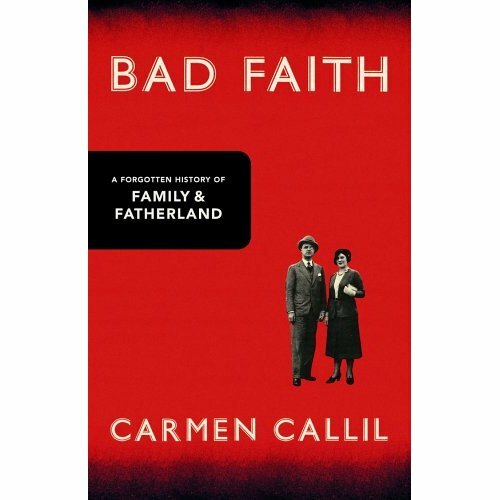 Carmen Callil, founding editor of Virago Press, spoke in what I suspect is her usual forthright and very engaging manner about her latest book Bad Faith: A Forgotten History of Family and Fatherland. I was fully aware that this book is getting stunning reviews and this talk lived up to all expectations and more. Eight years of meticulous research went into this story of the life of Carmen Callil's therapist, Anne Darquier and the family history unearthed after her death when Calill happened to notice the name Darquier 'de Pellepoix' at Anne's funeral.Incidentally several writers at Dartington have mentioned their therapists, just an observation. There followed a story you just couldn't invent. Anne's father Louis Darquier 'de Pellepoix' (this latter addition was his kudos gathering invention) had been a Nazi collaborater and Commissioner for Jewish Affairs in Vichy France.It takes little imagination to work out his responsibilities.In the pre-war years he married Tasmanian inveterate liar and alcoholic, Myrtle Jones and they had a daughter Anne who they effectively gave away. 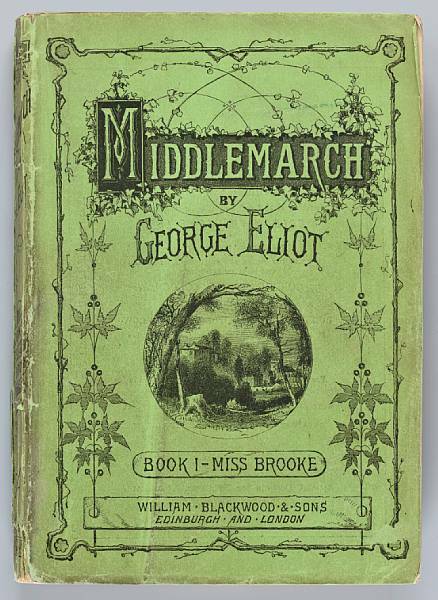 Anne was brought up by a rural, working class Oxfordshire family and had no contact with her parents again until 1947-48; a meeting from which, according to Carmen Callil, Anne never really recovered. She did however maximise available education, entering medical school in 1949 and eventually becoming a renowned psychiatrist thereby giving much credence to the notion of the wounded healer. Louis Darquier escaped post-war justice and the death penalty by fleeing to exile in Spain. As you might expect from the founding editor of Virago, Carmen Callil takes no prisoners and I came away honestly enlightened and vowing, at Callil's insistence, under any circumstances no matter how desperate the moment, never to buy L'Oreal cosmetics, wear Coty perfume or drink Tattinger champagne. The reasons are all there in the book and I for one plan to read it.